When it comes to heart conditions, you want the best care possible for you or a loved one. At Ellis Medicine, we've built a heart program that delivers advanced cardiac care with a personal touch. So you have access to the latest procedures and treatments, life-saving emergency best practices, and individualized care that makes patients feel like family. Answer these simple questions to learn about your risk factors for heart disease, heart attack or irregular heart rhythm conditions. Cardiac Fast Track and emergency care that follows national best practices. 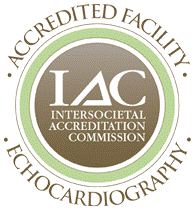 State-of-the-art interventional cardiology, catheterization and electrophysiology services. World-class cardiothoracic surgery, coronary bypass and heart valve repair. 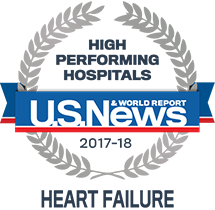 Patient-centered care supported by one of the top cardiology teams in the region. Fast access for diagnoses, treatment and follow up for heart conditions. A team approach for integrated care plans and better outcomes.